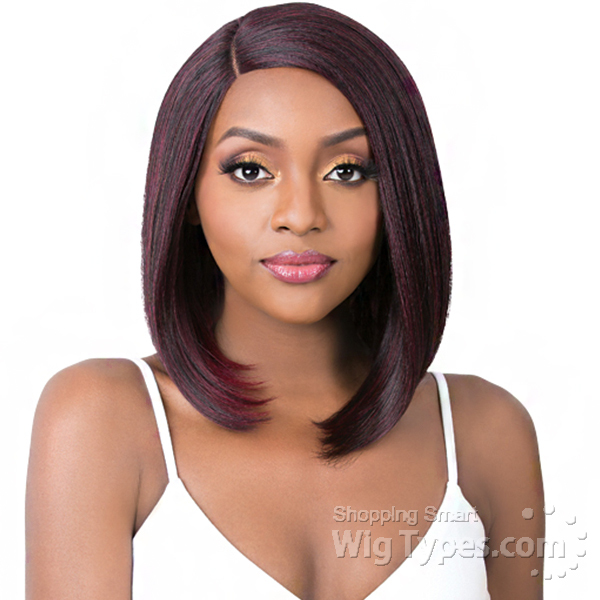 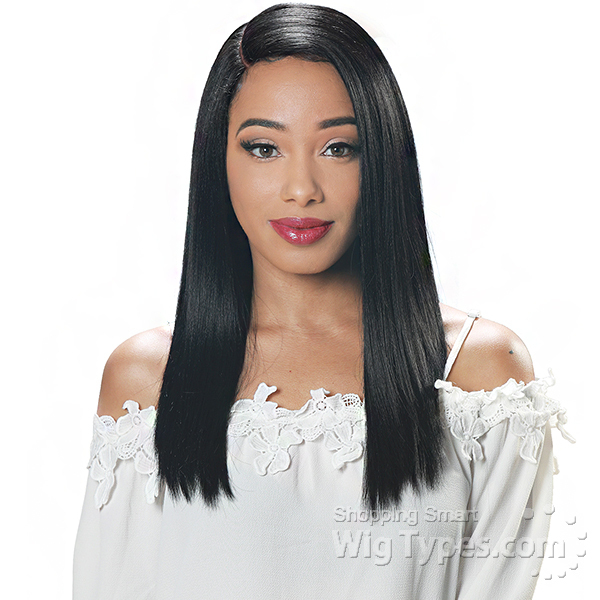 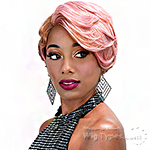 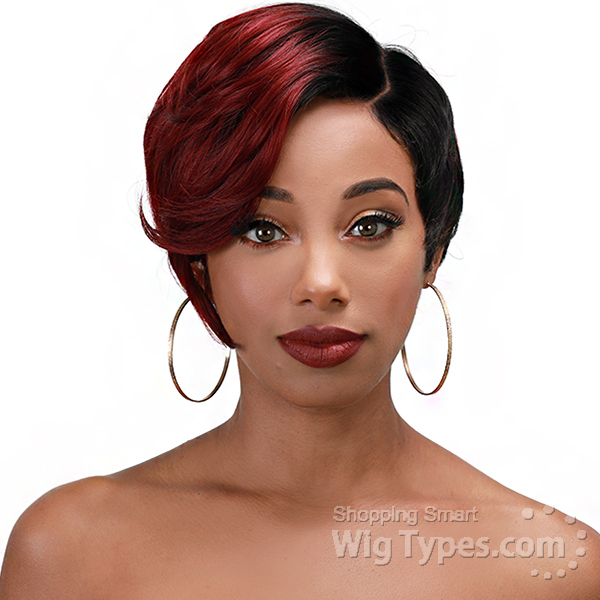 -Soft and Flexible hand-Tied INVISIBLE PART WIG is easy to maintain. 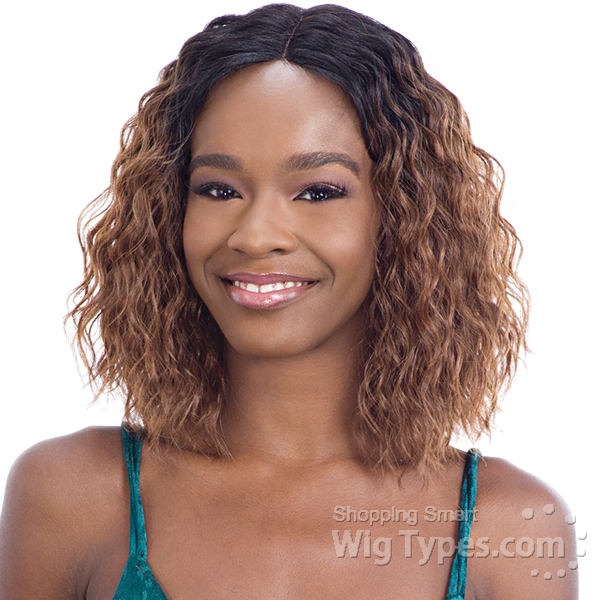 -Look and feels more like human hair than any other fiber. 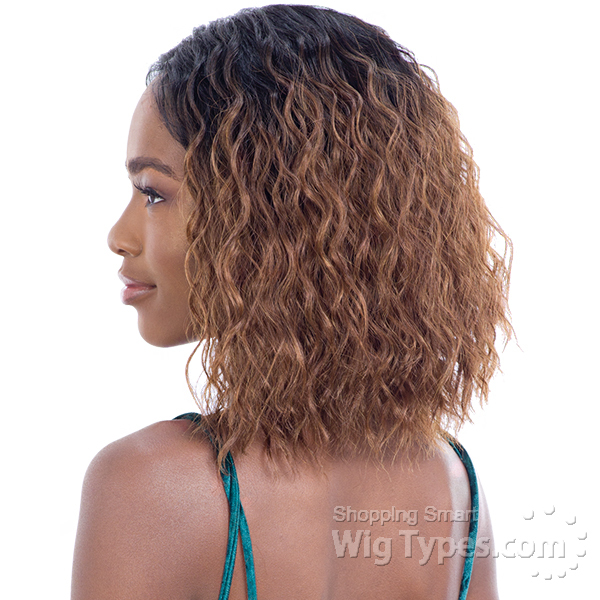 -Retains curls shape and natural sheen longer than any other.